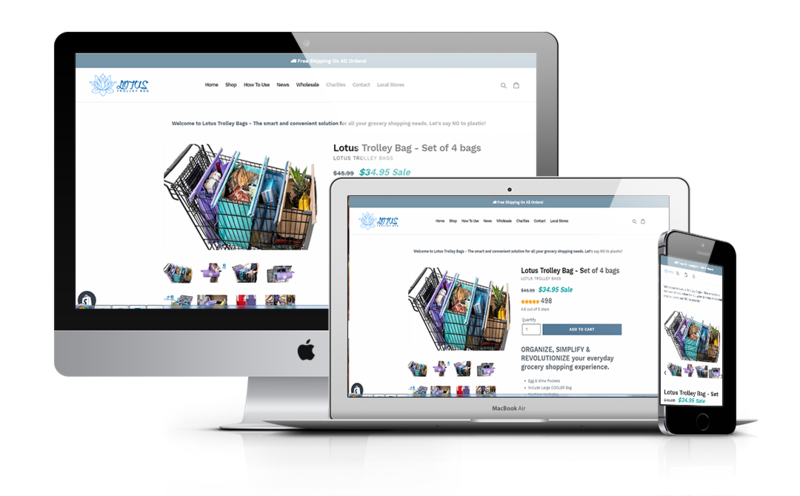 Lotus Trolley Bag help you ORGANIZE, SIMPLIFY & REVOLUTIONIZE your everyday grocery shopping experience. 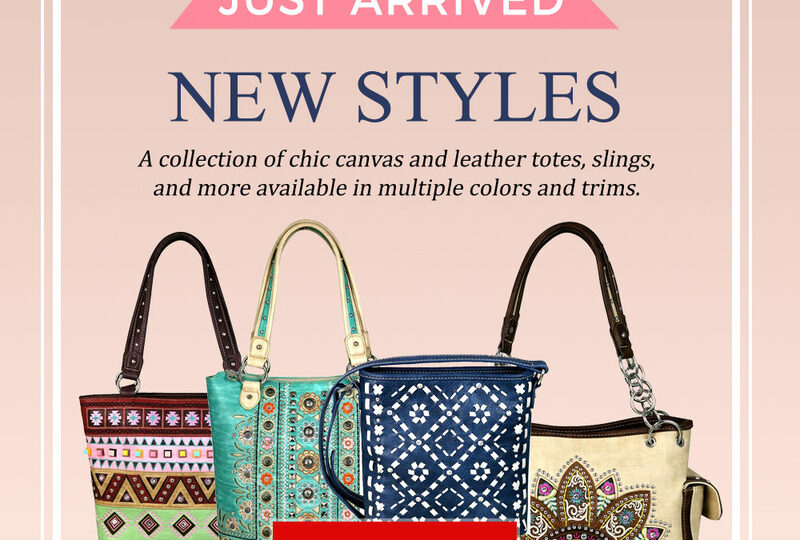 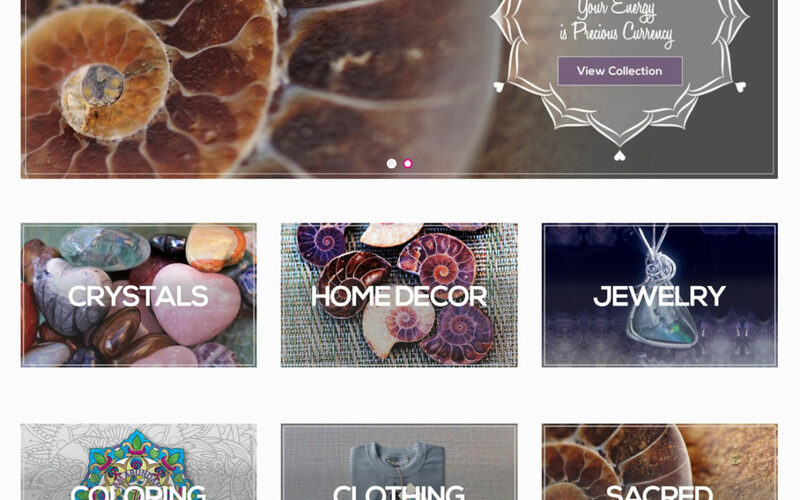 Heart Soul Color Harnesses the healing power of crystals through jewelry, Amethyst BioMats, and high-vibrational creations for your home, office, and car. 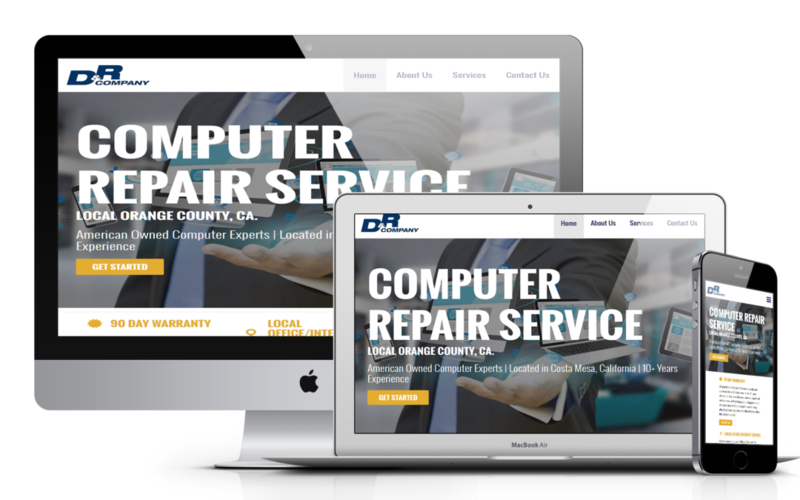 Website development and design for Drco computer service and repair company in Orange County California.